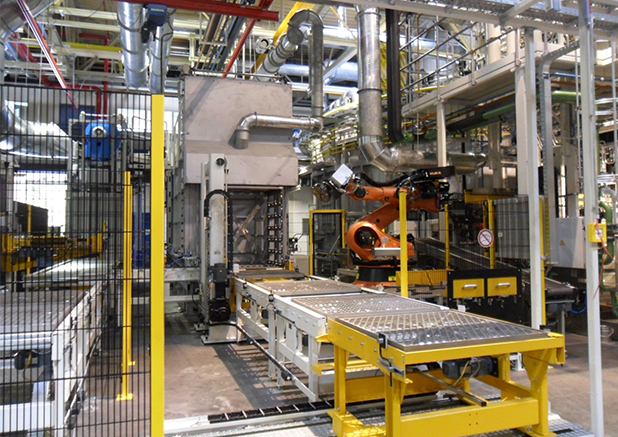 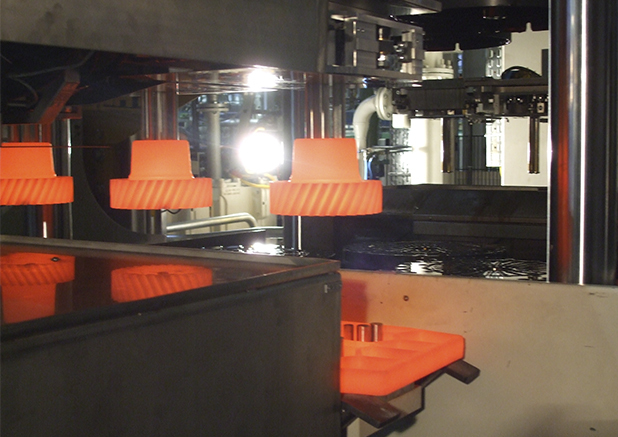 The heart of the fixture hardening presses consists of a one-station press with a range of 250 kN – 2,000 kN. 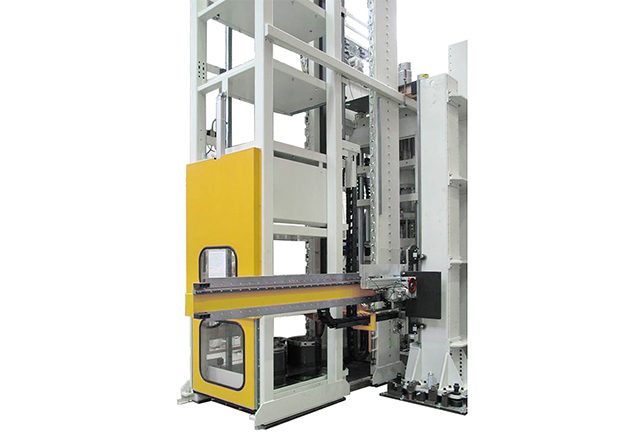 They form the platform for the multi-station press systems. 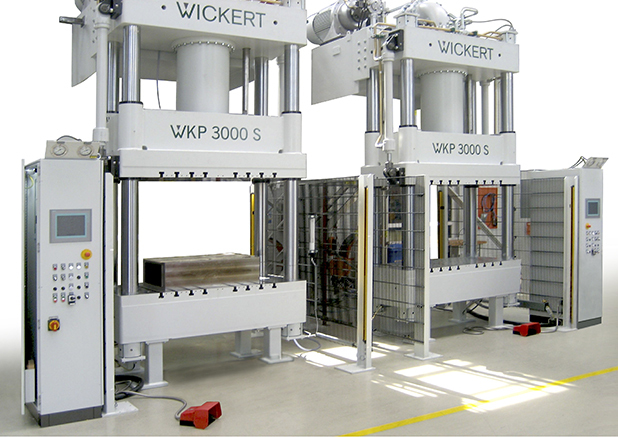 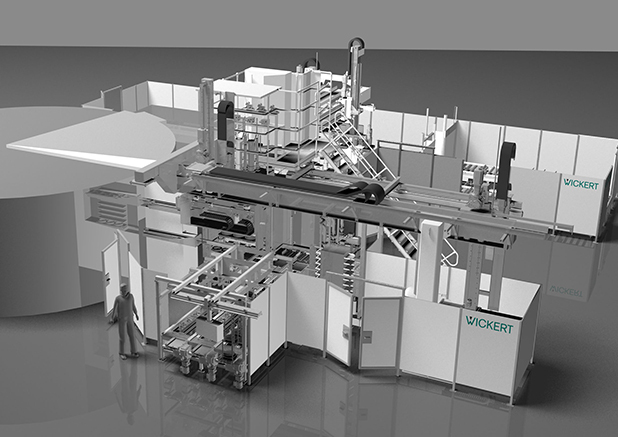 Wickert also provides complete systems including the whole of the periphery complementing the hardening presses. 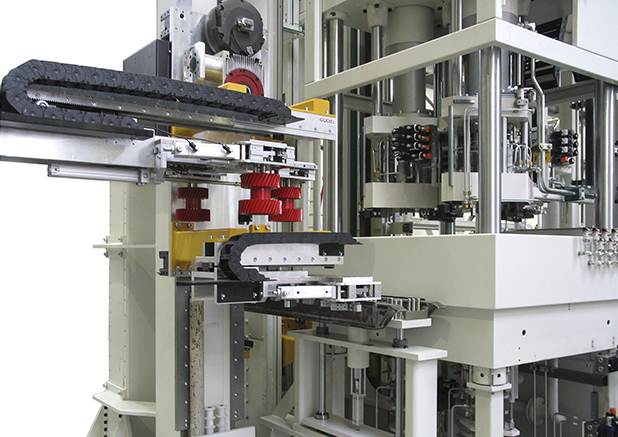 Huge flexibility thanks to hydraulic component lifter in the press – also good for safely feeding in and out complex geometries.